Void Droid is a stoner rock band from Greece. 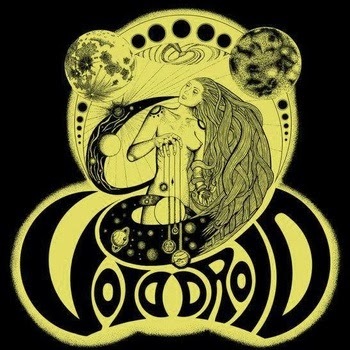 For those who don't know, the stoner rock scene over in Greece is strong, I have featured some amazing bands from there and Void Droid is no exception. Their 3 track self titled ep can be found below, be sure to give it a spin!